The Old Town Hall, on Market Street in Wilmington. The town hall was completed in 1800, and is one of the oldest extant town halls in the United States. 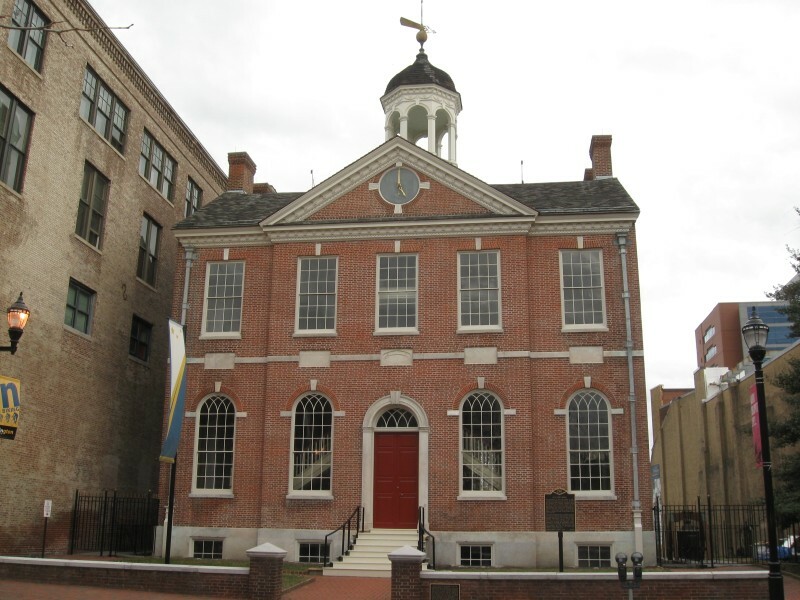 The town hall is similar to Congress Hall in Philadelphia. It originally had jail cells in the basement, and also had a garden in front.